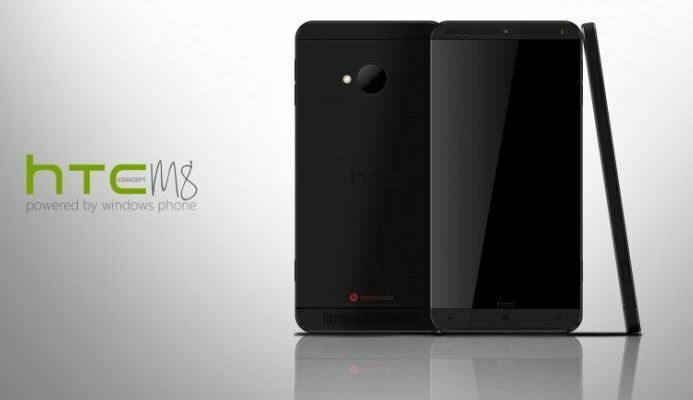 The HTC One 2, Or The HTC Two, Or Mabye the HTC M8 One 2…. Well the running tag right now is simply the HTC M8, and it looks to be next years HTC Flagship. But considering that the original name for the HTC One was the M7, It is highly possible that the name will be changed before launch. Either way it seems it’s just the successor to the HTC One. After Samsung took a huge chunk out of the Android market from HTC, it seems they are slowly getting their footing back and possibly regaining some ground. Look for more info on this up coming smart phone soon. ← Amazon Out Of Next-Gen Pre-Orders.